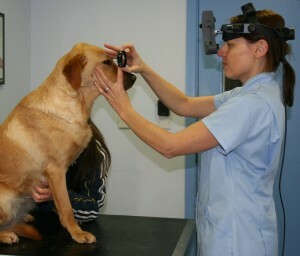 EyeVet.ie | Eye Vet is a veterinary ophthalmology referral service offering specialised diagnostic and surgical techniques. Canine ophthalmology is an exciting new app, developed by Veterinary Advances Ltd for iPhone and iPad. The app is a thorough guide in the overview, clinical signs, treatment and prognosis of the most relevant ocular conditions affecting dogs. An excellent range of photographs beautifully illustrate the conditions and provide a reference for easier diagnosis. 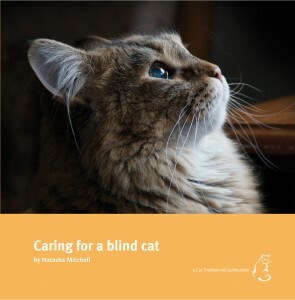 Feline ophthalmology app for iPhone and iPad is a complete guide to the diagnosis and treatment of eye disease in the cat. It is suitable for small animal veterinarians and students alike. An atlas of high quality photographs is complemented by text descriptions of clinical signs, diagnosis and treatment. New facebook page: click here to view. Please LIKE if you like! !